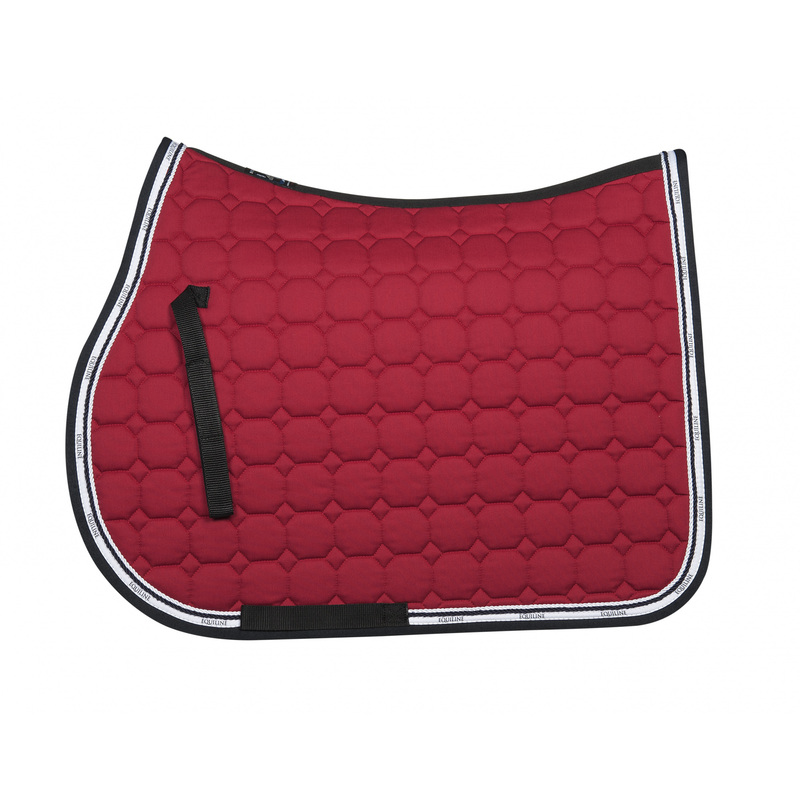 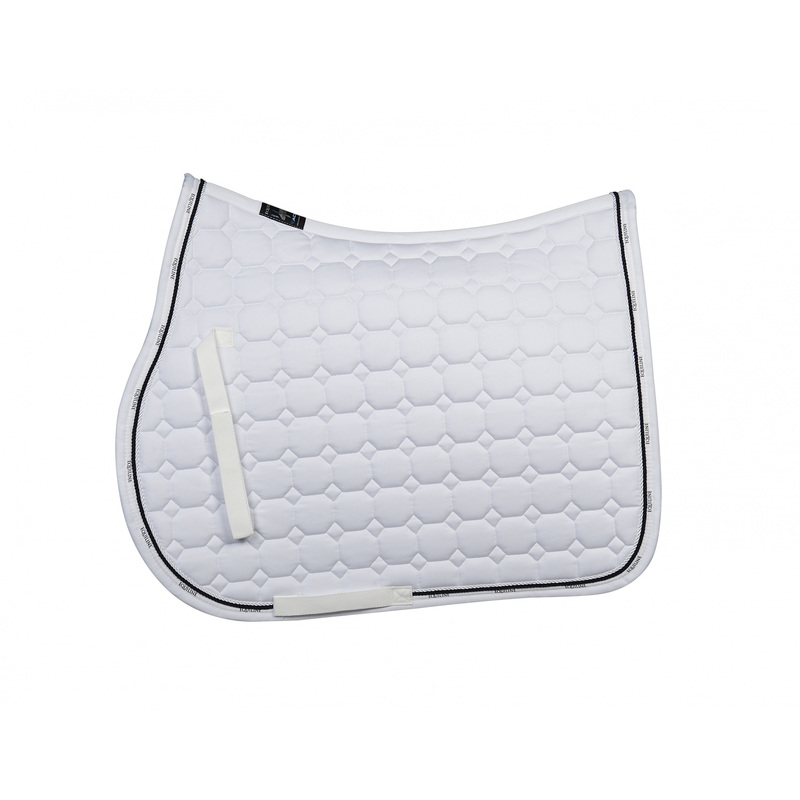 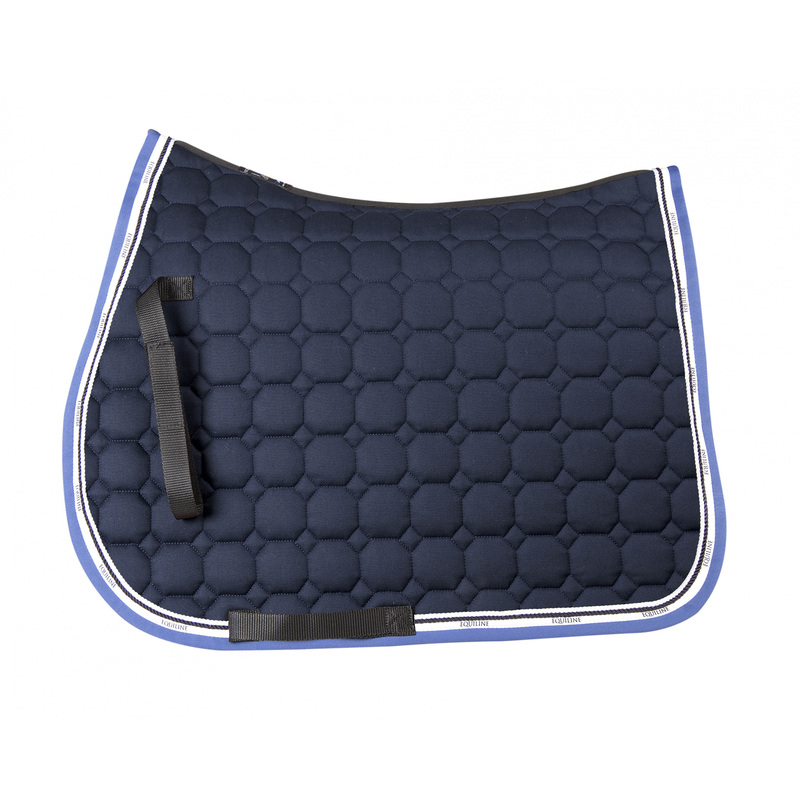 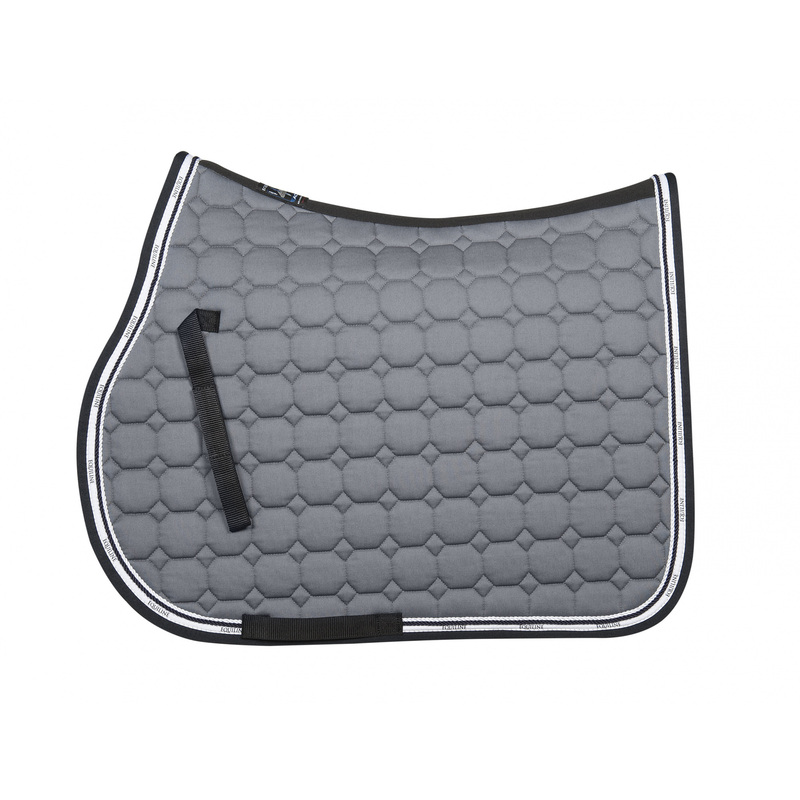 Sports Vivian Octagon saddle pad is covered with an exquisite quilting with octagons, which additionally strengthens its structure and provides its durability. 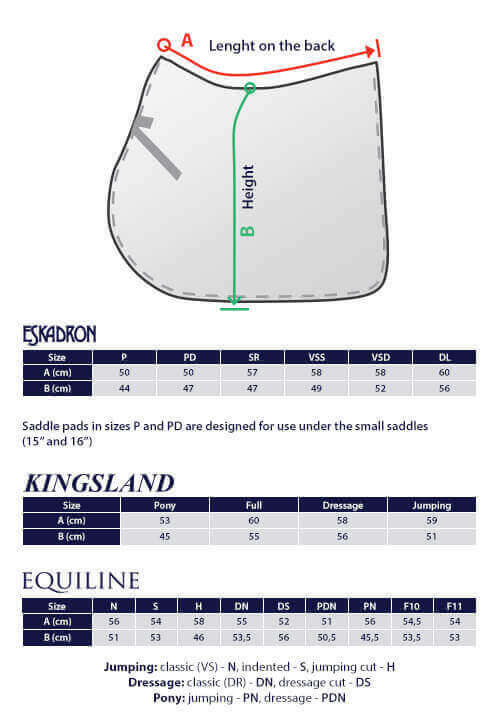 It is available in a few colouristic versions, each one has an Equiline writing embroidered on a contrasting trimming. 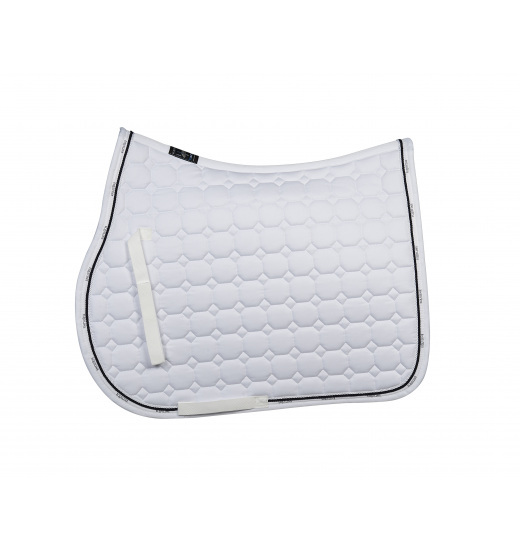 You can purchase this pad in dressage or jumping (shorter) version.